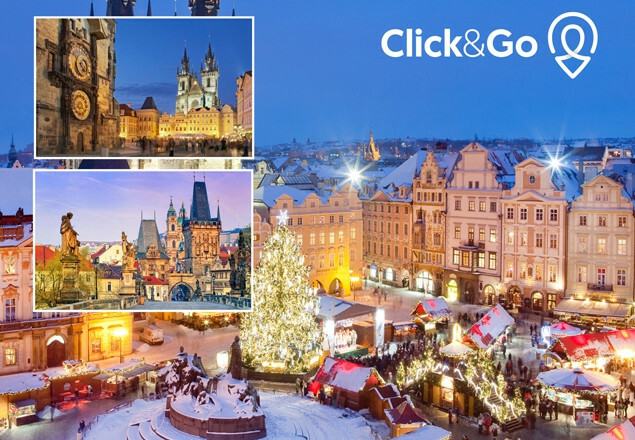 We have teamed up with Click&Go to offer you this amazing, 5* Christmas Market offer to Prague. 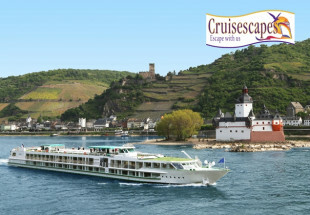 We are offering a 5* 3 night city break for two people to Prague in the Czech Republic. The offers includes return flights, return airport transfers, 3 nights 5* central hotel with breakfast each morning. One of the most visited cities in Europe, the capital of the Czech Republic offers a fairytale setting, with stunning old-world architecture, cobbled streets and a bohemian castle. The writer Franz Kafka lived in Prague and is remembered in a museum and his grave can be seen in the new Jewish Cemetery. The Church of Our Lady of Tyn, a fairytale like structure, said to be the model for Disney's Cinderella Castle, is worth a visit to participate in a church service and listen to the sweet music. In fact, Prague is well known for performances of classical music and there are many locations throughout the city to enjoy recitals. Prague is a fantastic destination year-round, but it’s really special at Christmas. Its largest Christmas market is at the Old Town Square where you’ll find wood-carved toys, glassware, Christmas decorations and a delicious array of Czech specialities such as barbecued pork, blood sausages, Czech muffins, mead & more. Once you visit the Old Town Square market, you can head over to Wenceslas Square for more Christmas market indulgences. New design hotel perfectly situated in the city centre of Prague. Such attractions of the historic Prague Old Town, like Astronomical Clock on the Old Town Hall, Municipal House on Square of Republic or Charles Bridge, Powder Tower, Music Theatre Karlin and many others are in the immediate walking vicinity, making our hotel a great choice for all travelers. 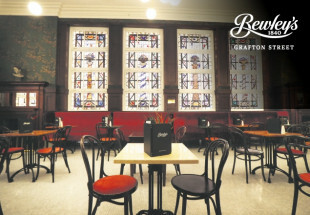 Our guests enjoy easy access to public transport and the central train station. Subway ( Station Florenc, metro line B + C ) or tram stops are just around the corner and parking is right in our place.